My next book is at the editing stage…not long after that comes the cover design and looking for a great picture. I thought I would put the call out, as some of you may have a great photo that you have taken yourself and it would be great to see your own photo on a book. 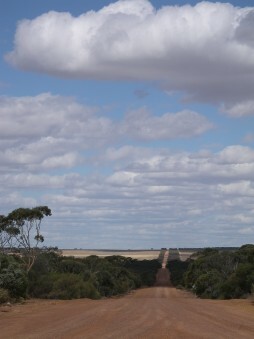 As the book may be called The Road Home we are thinking of a photo of a road, like the one above. But maybe with a clear blue sky or sunsets. 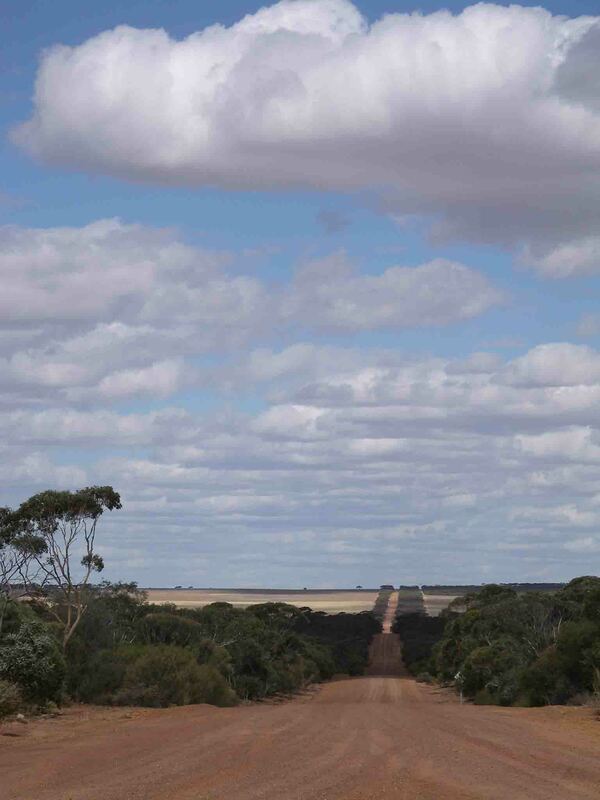 It could be a straight or bent road…whatever you think looks great. So if you would like to share your photos with me, please email them to fiona_palmer.com and I will put them up on my website for all to see.